I have always wanted my kids to catch the entrepreneurial spirit, and it would seem that my oldest daughter, Katie, has done just that. 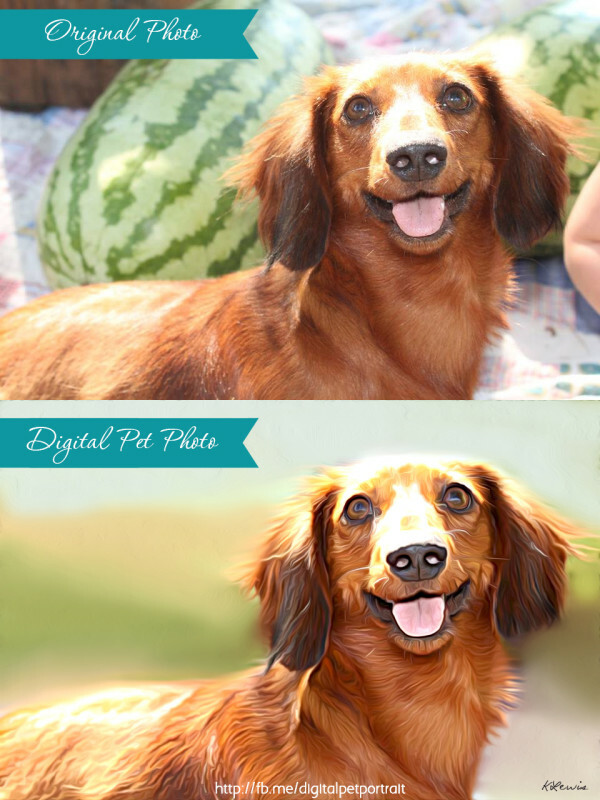 We have opened Â a Digital Pet Portait business called Digital Pet Portraits. 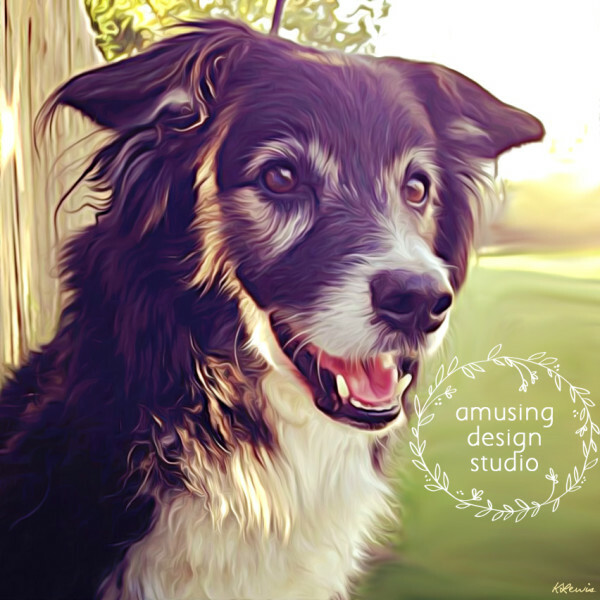 We take your pet photos and convert them to digital paintings. 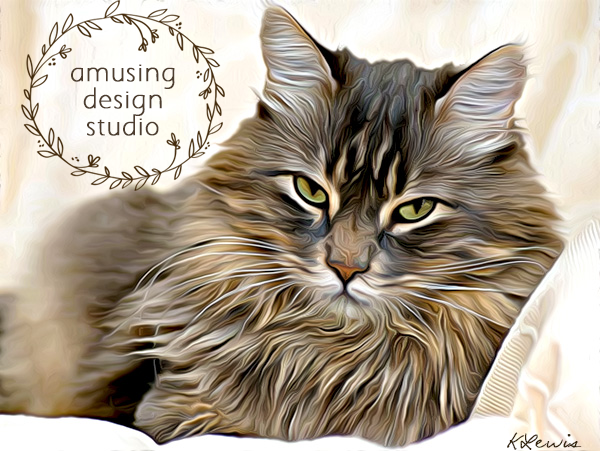 The website isn’t live just yet (I am working on it in between all the other design projects I have going at the moment! ), but we do have a Facebook page, if Â you’re so inclined to visit it and “like” it. We would really love to see you there! We’d love to hear your thoughts and feedback on these.